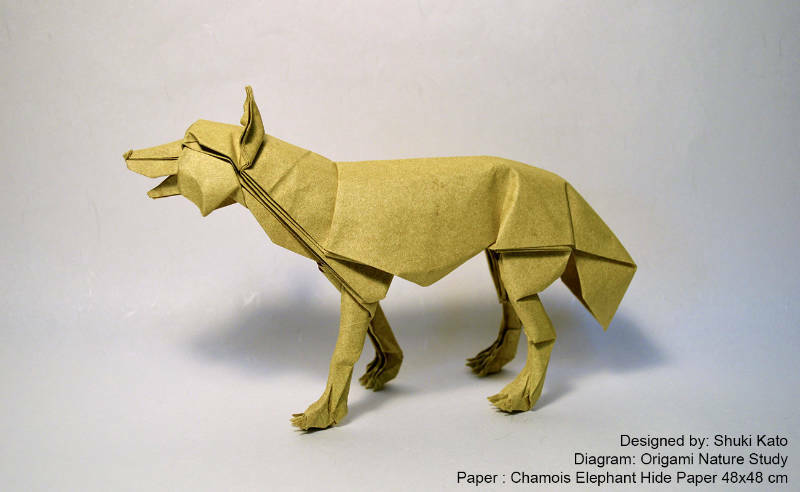 Review moved by Origami-shop Team to the right item. 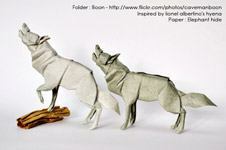 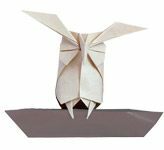 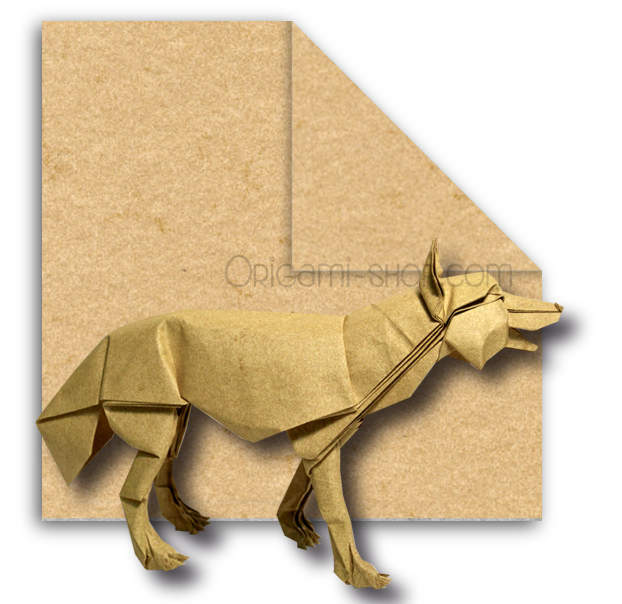 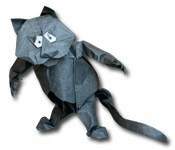 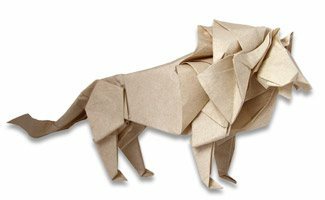 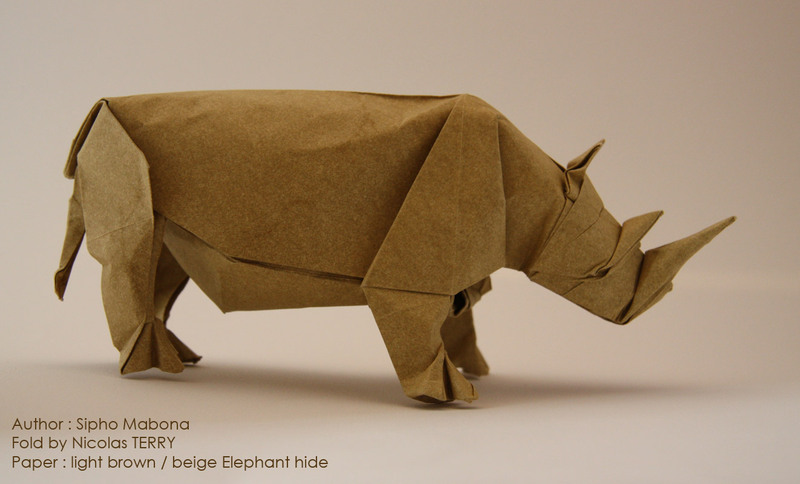 this paper is suitable for folding animals as it allows for wet folding and shaping. 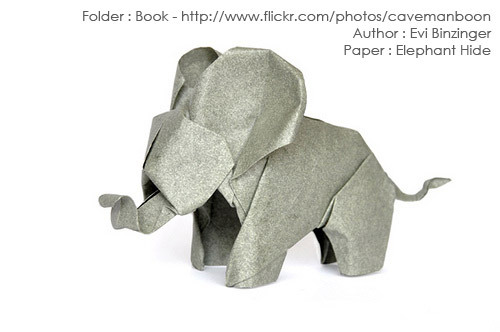 Classic paper, bought especially for elephant model. 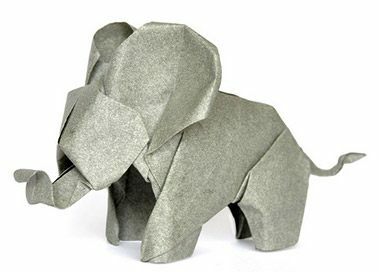 El papel es excelente, el producto llega en casa rápido y sin problemas. 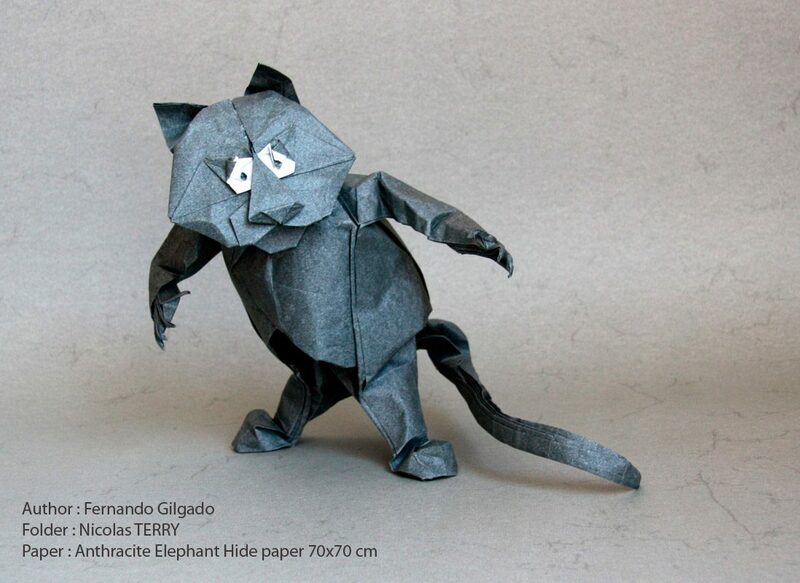 Un color muy interesante por el efecto que queda al finalizar el modelo. 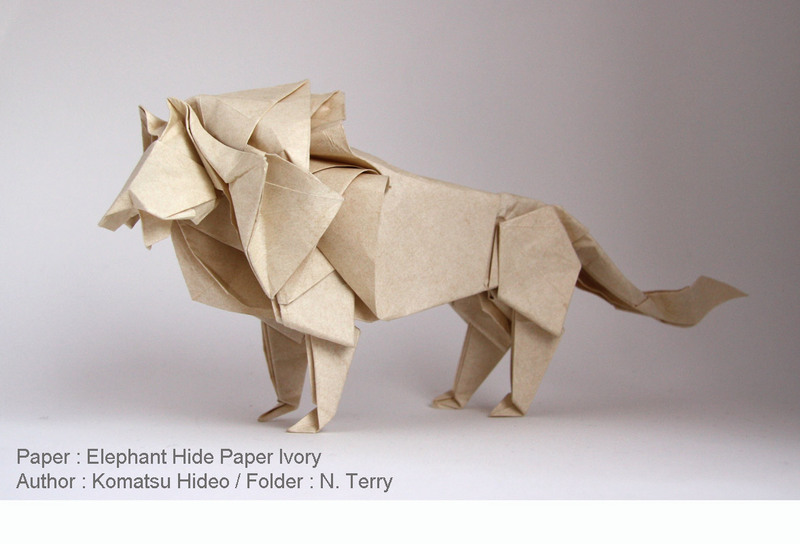 I folded Satoshi Kamiya's Indian Elephant with this paper. 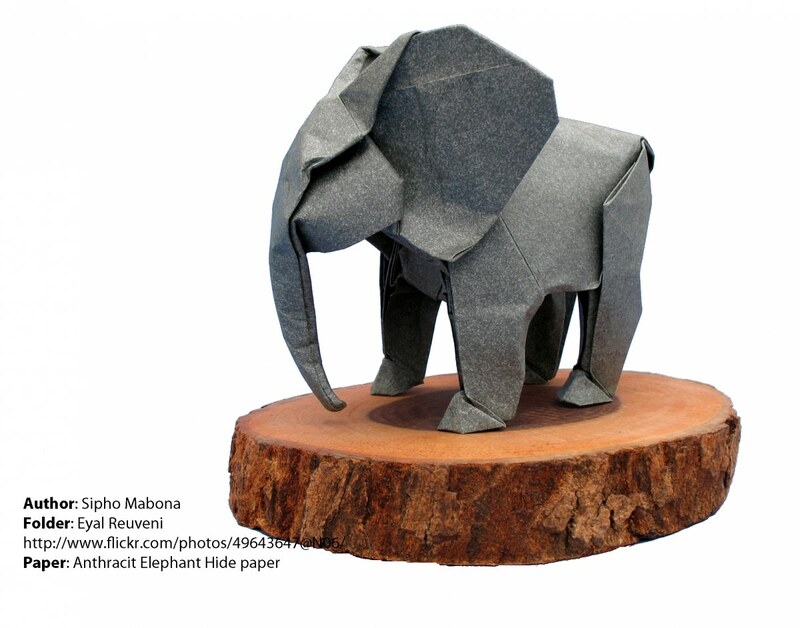 The thickness of the paper allowed me to ... (Lire la suite)make it as 3D-rounded as a Elephant can get. 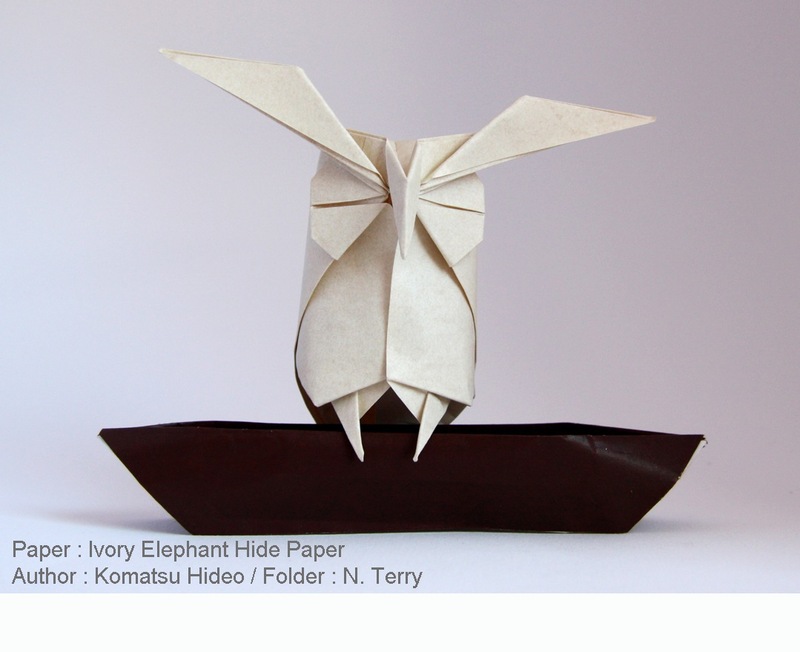 This paper is fit for dry or wet folding, amazingly beatiful and holds the shape very well.